Brandon Sonnier is an American Film Editor who was born on April 27, 1982. Brandon Sonnier's TV credits include The Blacklist in 2015. Brandon Sonnier's recent filmography includes the movies Danny Greene: The Rise And Fall Of The Irishman (2011) and Blues (2008). 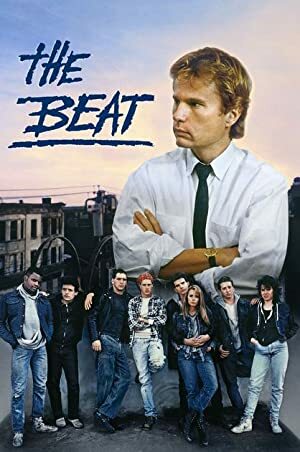 As of 2018, Brandon Sonnier has contributed to one TV show. 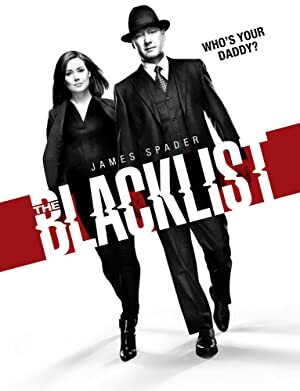 The Blacklist is the only recent TV appearance for Brandon Sonnier. Brandon Sonnier wrote for The Blacklist in 2015. As of 2018, Brandon Sonnier has contributed to about 4 movies. Some of the most recent Brandon Sonnier movies include Danny Greene: The Rise And Fall Of The Irishman, Blues, and The List. 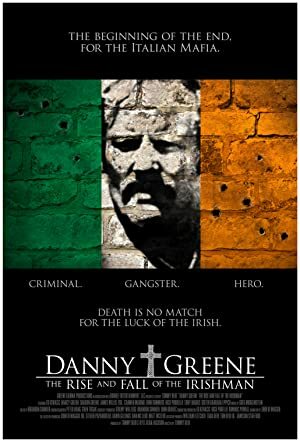 Danny Greene: The Rise And Fall Of The Irishman was released in 2011. Blues was released in 2008. 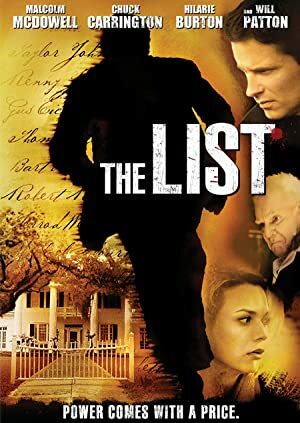 The List was released in 2007.